Every person who sees “My Neighbor Toroto” falls in love with the large, fluffy “keeper of the forest”. Whether you want to buy another Totoro, or you just want some more Totoro in your life, our Totoro collectibles will remind you of your favorite forest spirit! Amaze your valentine with immersive 3D animations of bursting hearts and Valentine’s greetings popping up from our Magic Love Card, powered by innovative Augmented Reality (AR) technology. Got any luck catching Pokémon lately? Do you want to catch a real elf playmate that can be held in your palm? Join ELFY GO, a fun mobile game, to earn a free adorable smart lamp! Snap a festive holiday photo using our augmented reality feature, share it on Instagram/Twitter/Pinterest/Facebook publicly, and tag #theapollobox to be entered into our #holidayAR contest! It’s never the wrong time to buy gifts for yourself, your friends and your loved ones. We’ve got a variety of helpful gift guides that will make your shopping experience fun and easy this winter. Are you in the mood for Halloween? 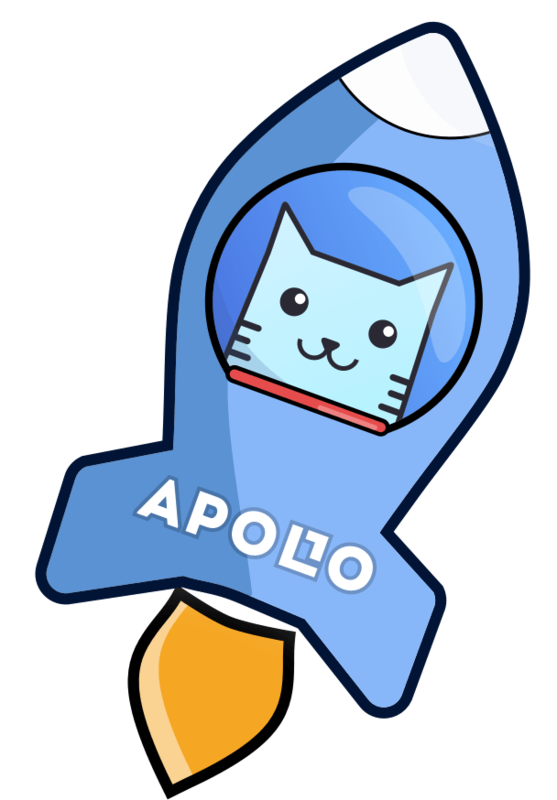 Join Apollo Box’s Spooky Photo Contest to play with your favorite virtual products and create spooky pictures in Augmented Reality.